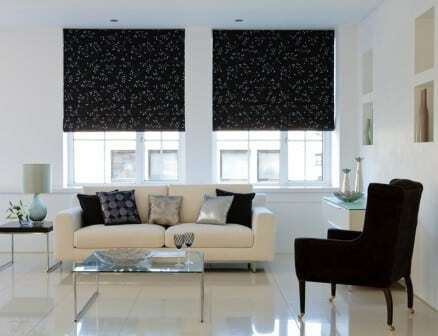 Roman Blinds are a sophisticated alternative to a standard blind. 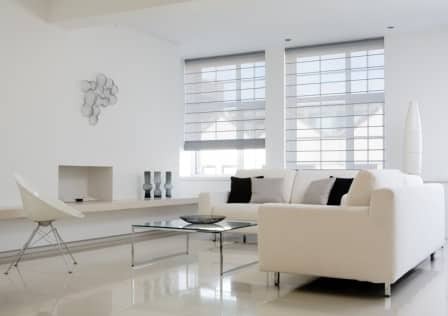 These tailored, sleek, made to measure blinds add a touch of luxury to your window. The amount of light entering a living space is very easy to control, and it allows you to create the warm, soft feel of a ‘dressed’ window thanks to an extensive range of fabric textures and designs. Roman Blinds, sometimes called roman shades, are a beautiful blend of today’s popular decorating styles, colors, and textures. All our Roman Blinds are made and fitted conforming to todays child safety standards. Make sure to buy your Roman Blinds from Signature Blinds Dublin as we guarantee a free, friendly, competitive quote and excellent service.